AIBA Boxing Gloves are officially stamped by AIBA which means they can be used in all sanctioned competitions. 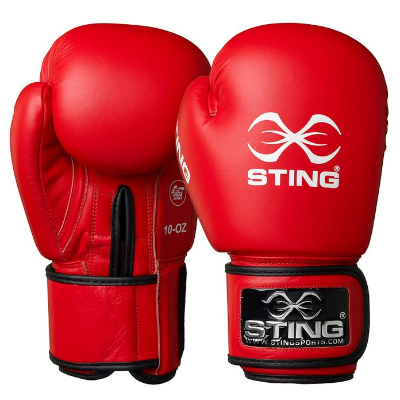 Boxing glove manufactures go through strict testing by AIBA to ensure they are excellent quality, durable and safe. 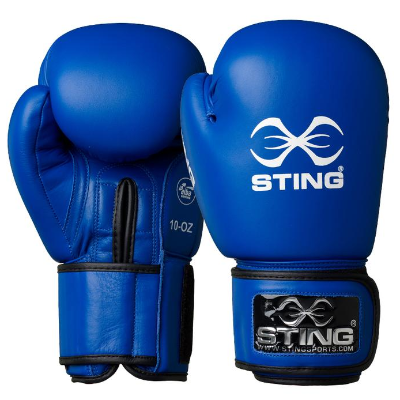 Most AIBA boxing gloves will be very well padded to ensure safety during contests, but this also makes them great for bag/pad work and potentially sometimes sparring depending on the age and weight as they offer brilliant protection in the knuckles.